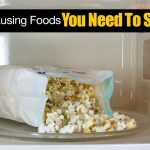 5 Health Benefits of Cauliflower, Why You Should Eat It! A member of the cruciferous family of vegetables, cauliflower is often overlooked in favor of its green relative, broccoli. 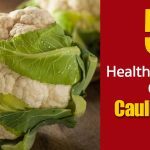 The truth is that these remarkable plants contain … [Read more...] about 5 Health Benefits of Cauliflower, Why You Should Eat It! 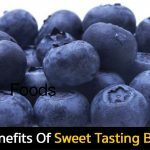 Chia seeds are said to be the world’s best source of nutrition. 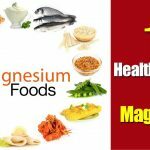 It has been documented that they were consumed as a staple food by ancient Mayan and Aztecs. 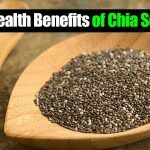 In the recent … [Read more...] about What Are The Health Benefits Of Chia Seeds? 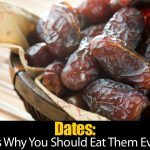 12 Health Benefits of Asparagus, Is It Good For You? A springtime lover, asparagus makes its way from the garden to the table as a versatile and highly delicious vegetable. 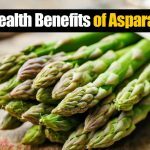 But what exactly are the nutritious and health benefits … [Read more...] about 12 Health Benefits of Asparagus, Is It Good For You? 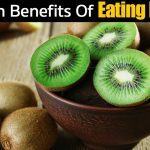 What Are The Health Benefits Of Papaya And Its Seeds? Beautiful sunlit colored papayas are mouth-watering and delicious. 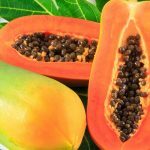 The thickly fleshed fruit is known to have amazing benefits for the body, most importantly the digestive … [Read more...] about What Are The Health Benefits Of Papaya And Its Seeds? What Are The Health Benefits Of Cucumbers, Are They Good For You? Crunchy cucumber is a tasty delight offered by nature. 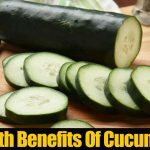 Cucumber has a very mild neutral taste that combines very well with any other food items which makes it an ideal … [Read more...] about What Are The Health Benefits Of Cucumbers, Are They Good For You?